shows where the audiences greatly enjoyed and responded to the song. you this exclusive song that was never released on records! 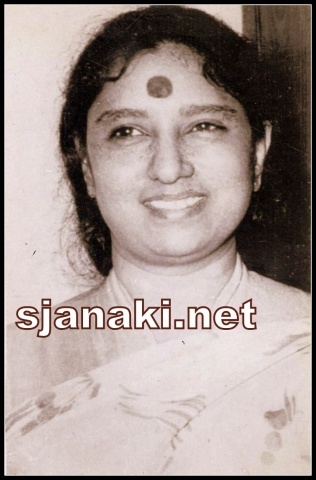 Janaki amma and the great encouragement for our humble work.